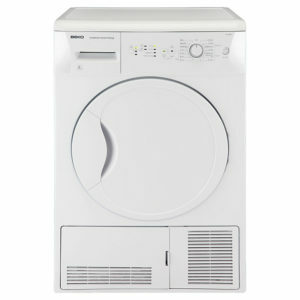 Tags: 8kg, Condenser Freestanding Tumble Dryer. 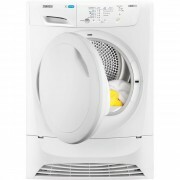 Efficient and economical, the Zanussi ZDH8333PZ tumble dryer helps you to take care of your clothes and save time. 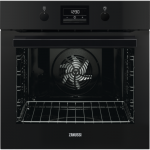 Its A+ energy rating means that your energy bills will stay low. For each load, AutoSense technology detects the level of moisture in your clothes, and then selects the most appropriate drying time. 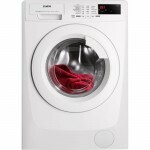 This means you don’t need to worry about over-drying your garments, or wasting energy. 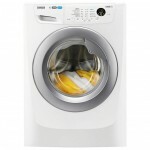 Ideal for busy family households, this tumble dryer has a capacity of up to 8kg, so you can fit more in a load and you’ll have to dry less often. 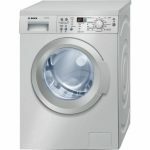 The tumble dryer uses lower temperatures to dry your garments, so that they are treated more gently and energy bills are kept low. With this programme, creasing and wrinkling will be reduced, so that ironing is easier and quicker. 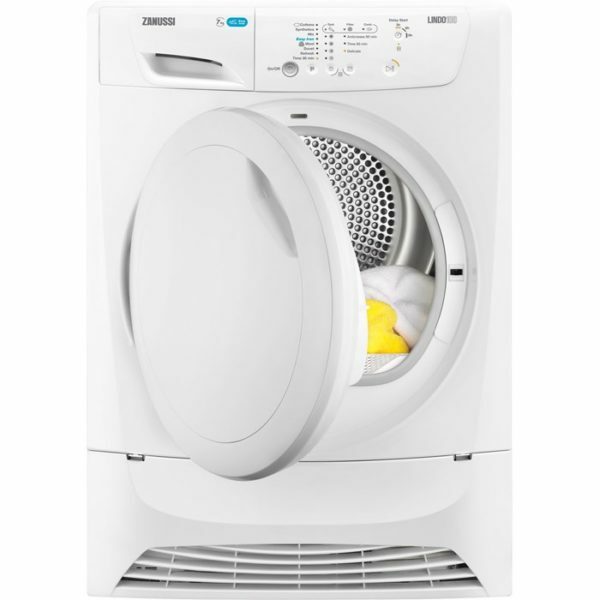 Because the tumble dryer features just one EasyClean filter, cleaning time is halved to make maintenance easier. 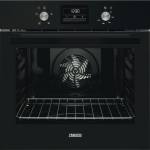 The reversible door with 4 different handle positioning options offers flexibility to make it easier to find a place for the tumble dryer.